Welcome to our online warehouse of over 67,000 products for your home improvement, lawn & garden, and home décor needs! Most items can be shipped FREE to our store. 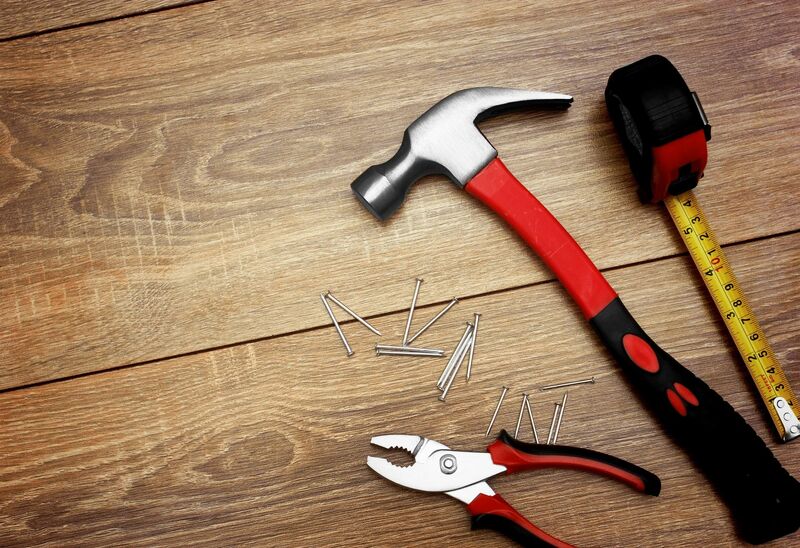 At La Plata Mill & Rental Center we offer a vast hardware selection and if we don't carry it in the store, we'll help you acquire that special item that you need. We are partnered with the Do It Best Corporation, the second-largest co-op in the industry today. 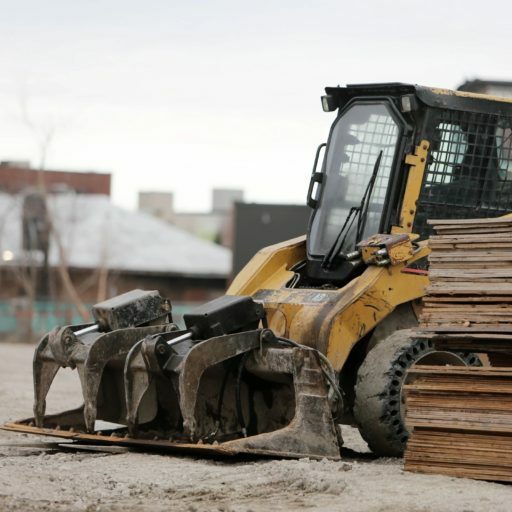 You can purchase over 67,000 different items on our site and your order will be quickly shipped from one of our many huge warehouses throughout the United States. If you’re local shipping is FREE, if you choose to have your products delivered to the Mill. We offer a great selection of lawn and garden items which are sure to fit your home and budget. 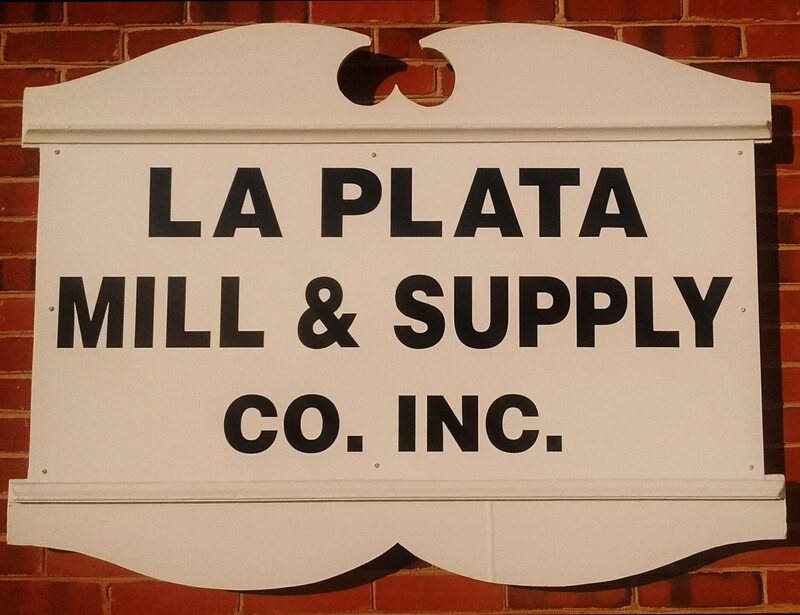 Here at La Plata Mill we understand that our Industrial & Commercial Supply customers need a little something more to get the job done. 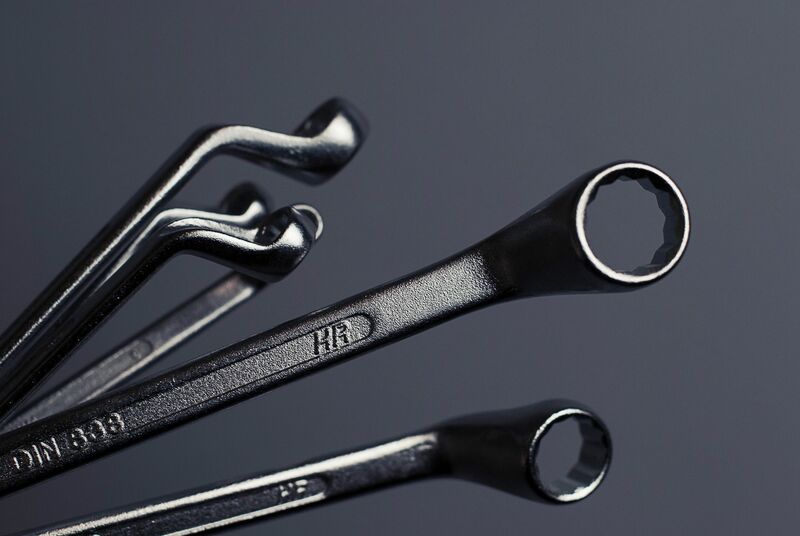 Our Industrial and Commercial website supply link adds the power to your ability to link serious product to serious service. 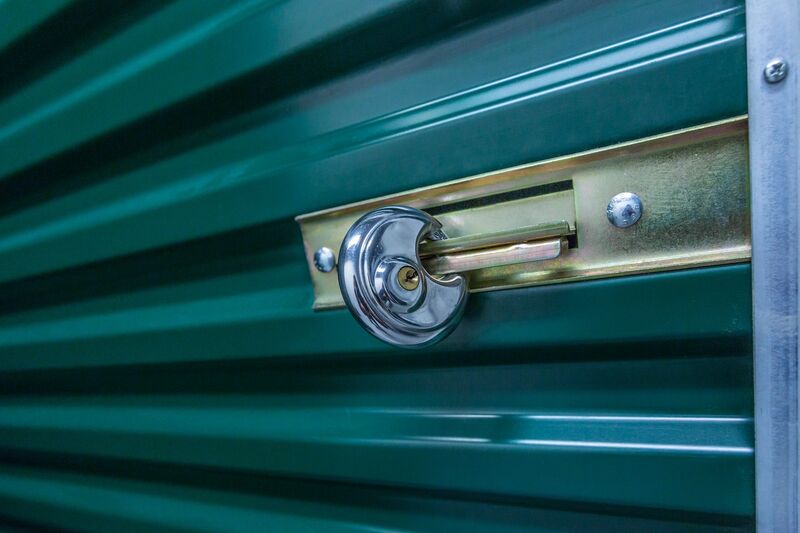 At La Plata Mill & Rental Center we listen to our customers wants and needs and so we also offer self-storage on site. We are conveniently located, in the town of La Plata, serving the greater Charles County area, including the Bel Alton, Newburg, Port Tobacco, White Plains, Indian Head, and Waldorf communities. We have on site Appliance dolly's, trailers, hand carts, and many more items to help solve your moving problems as well. Come to the counter and to talk to my team about your moving and storage needs.